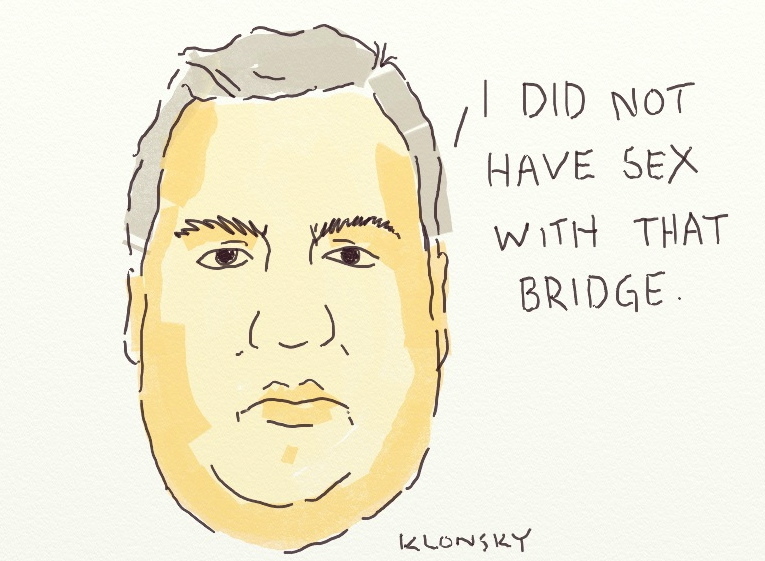 Chris Christie’s pension theft in New Jersey. Nation-wide pension theft needs a nation-wide response. Some of my friends from elsewhere around the country try to tell me that the pension theft that is going on in Illinois is a local issue. The stealing of public employee pensions is a national effort calling for a national response. Each state and municipality may have it’s own local characteristics. In New Jersey, Governor Chris Christie is diverting state pension funds to his political cronies. The Christie administration took money that could have been devoted to shoring up the state’s pension fund and instead used it to enrich corporate interests that finance Christie’s political infrastructure. Fantastic group. Did a clean-up on the Anacostia with them right before I left DC for the West.